Blago says he's still thinks he will be "vindicated." Ex-Illinois Gov. Rod Blagojevich says he sometimes lies awake at night worrying about being locked up -- but he’d never cut a deal with prosecutors to shave years off a prison sentence. "I think about it (prison) in the wee hours, in the witching hour — I'm only human," the disgraced pol told The Associated Press. 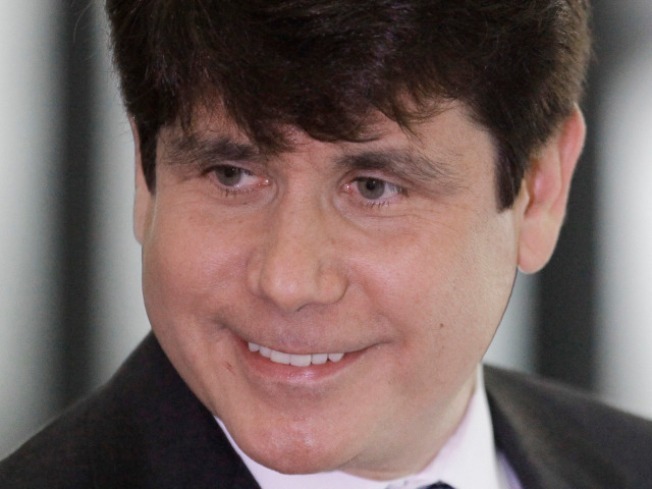 Blagojevich is accused of trying to barter away Barack Obama’s Senate replacement in exchange for a high-priced job for himself or his wife, or cash for a political campaign.